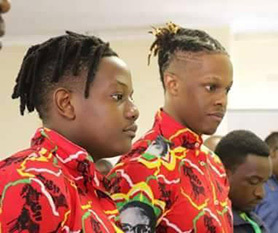 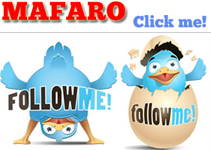 There are reports that in fighting within Zanu PF has intensified and President Mnangagwa's leadership is under threat. 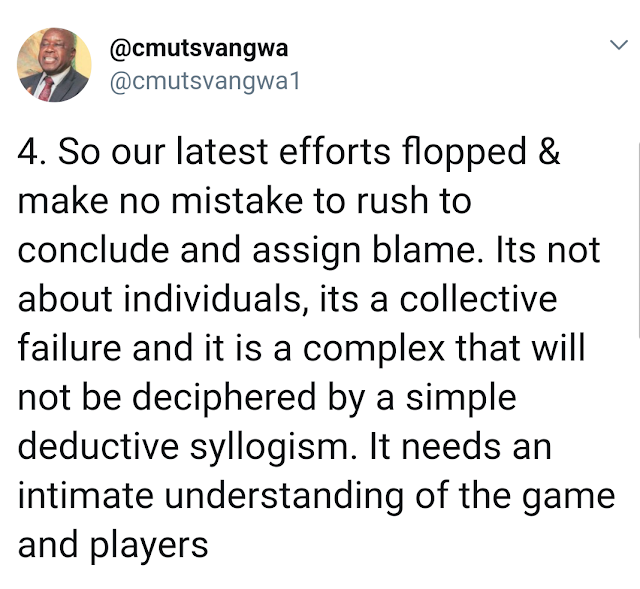 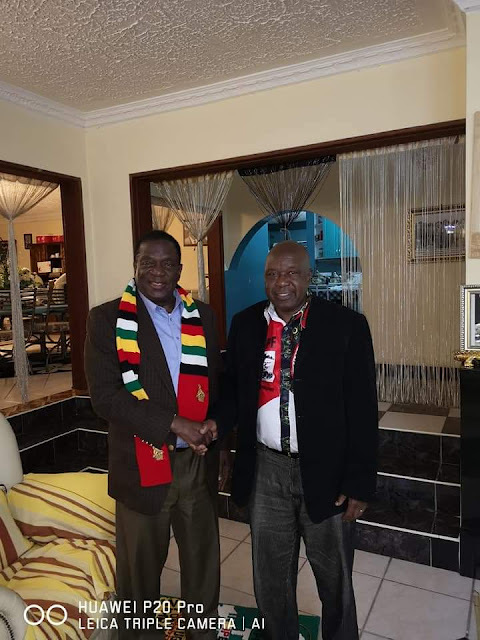 Christopher Mutsvangwa is said to be trying to oust Mnangagwa with the support of some MPs. 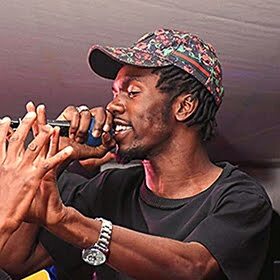 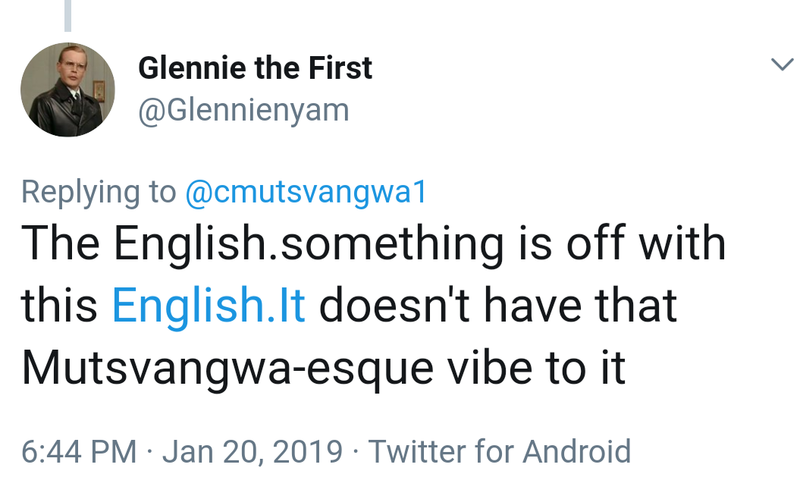 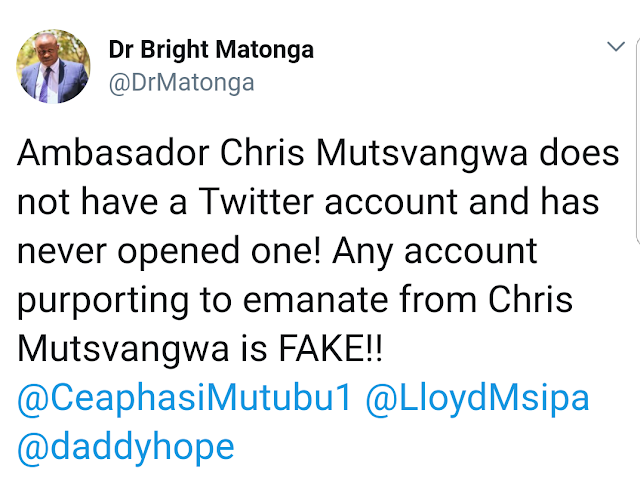 But a Mutsvangwa Twitter account has been disowned.